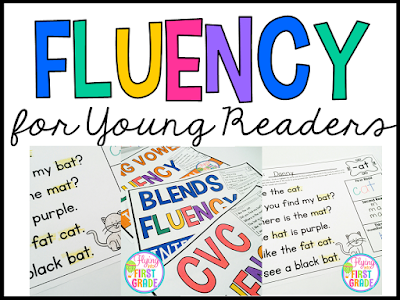 Building Fluency for Young Readers plus a BONUS FREEBIE!!! Working with students to become fluent readers can be challenging at times. 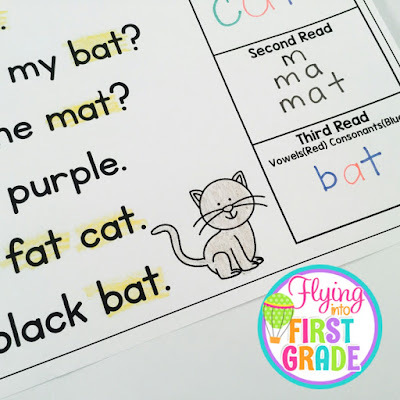 I want to share a new activity series that will hopefully give your students much practice with reading simple sentences fluently. Here are 5 highlights from the NEW series!!!! 1. 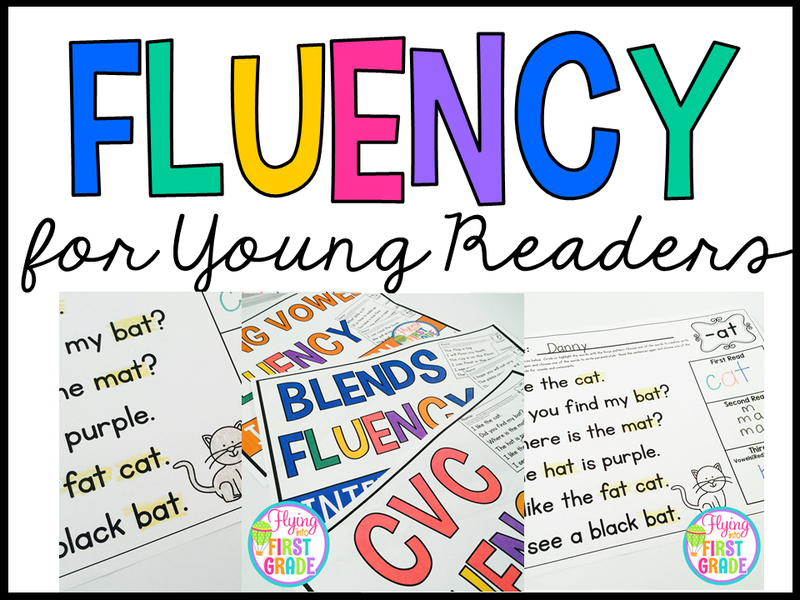 Students read sentences three times each to develop fluency. This is such an important part of the series. 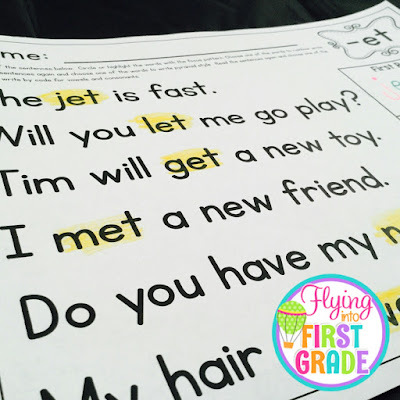 When students read repetitively, it helps them to sound clearer and smoother. The reading begins to become more understandable for them. 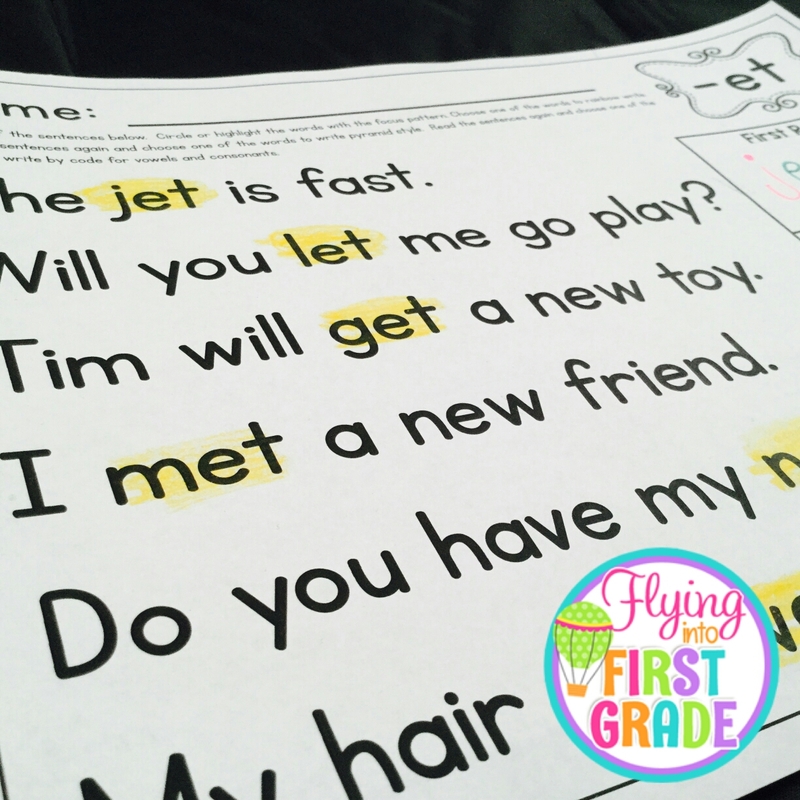 Each NO PREP page is labeled with a focus phonics pattern that is featured in all of the fluency sentences. 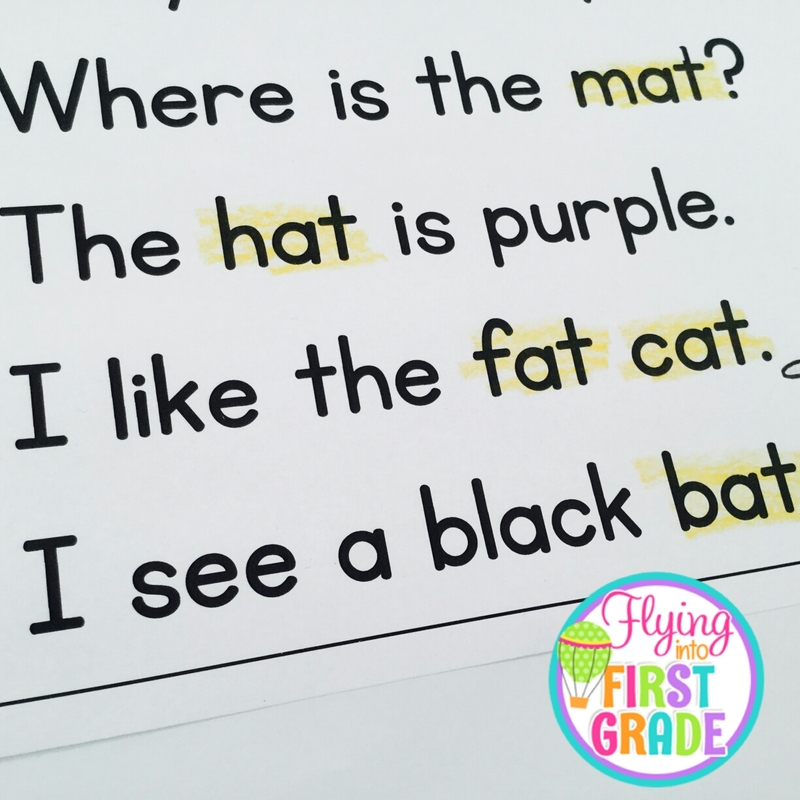 Students use a highlighter or crayon to highlight the words that contain the focus pattern. 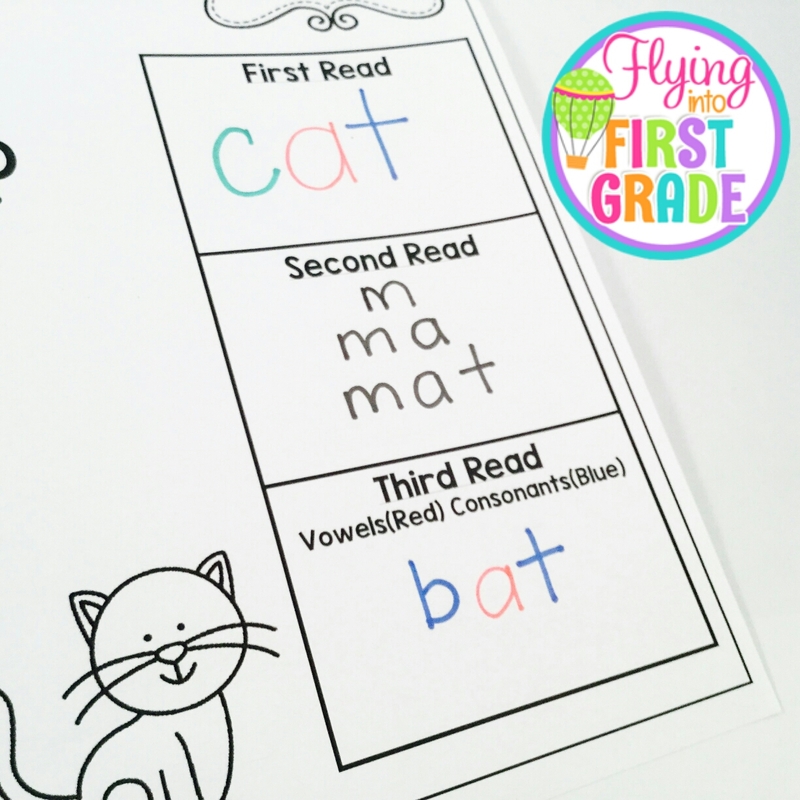 After students read each time, they will complete a word work component. After the first read, they will rainbow write one of the words they read containing the focus pattern. 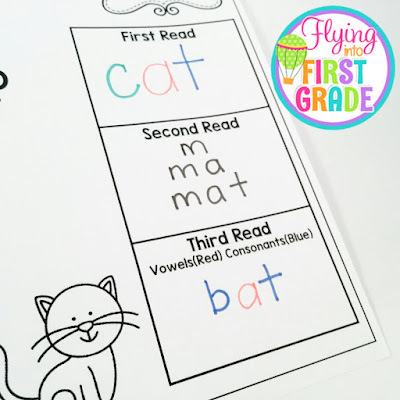 After the second read, they will pyramid write one of the words they read containing the focus pattern. After the third read, they will write by the code. They will write the focus pattern in red and the other part of the word in blue. 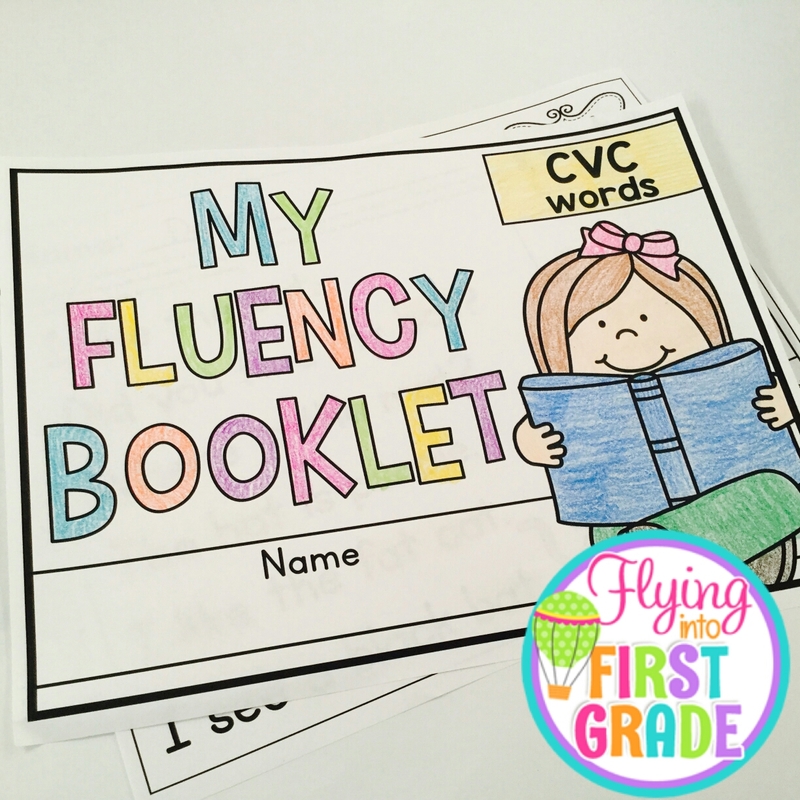 For the CVC pack, they will write vowels red and consonants blue. 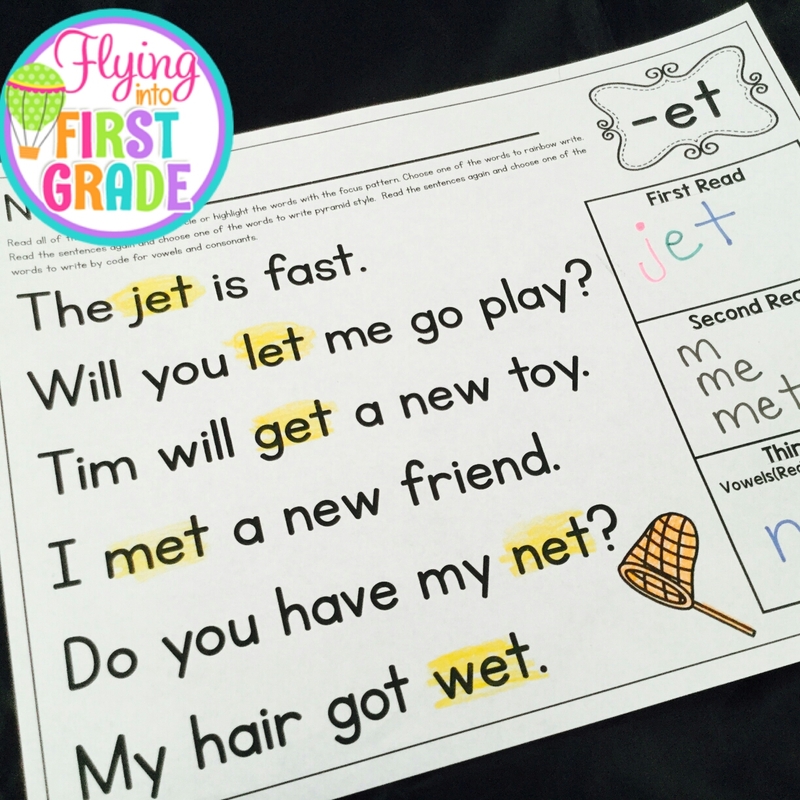 Each page features a picture of a word that contains the focus pattern. 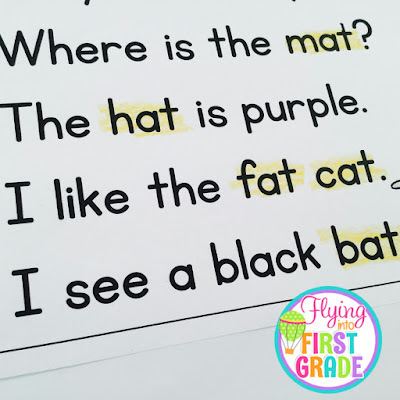 Students are able to visually see the word and the picture to make a connection to what they read. 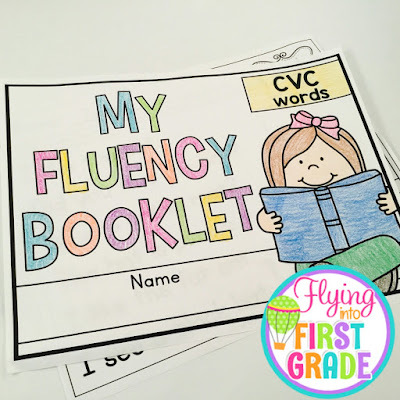 You can also have the students to make a fluency booklet and use the covers that come with the packs to keep handy in their desk or small group area. 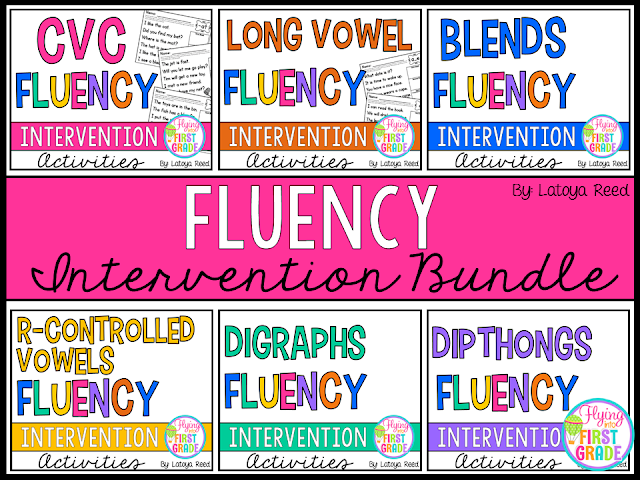 If you like this packet, you can grab the growing bundle HERE! 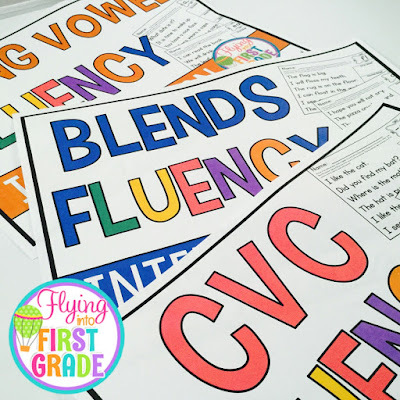 THERE WILL BE OVER 100 PHONICS BASED FLUENCY SENTENCES NO PREP PRINTABLES!!! GET IT NOW FOR THE INTRO PRICE THAT IS $5 OFF. AFTER MARCH 30th IT WILL BE REGULAR PRICE. If you would like to try out a page from one of the packs, you can download this FREEBIE by clicking HERE!